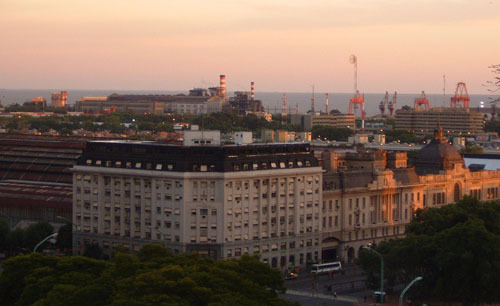 Buenos Aires is a city of neighborhoods, culture and character. From the bustling shops along the pedestrian Florida street, to Tango in San Telmo and the restaurants along Puerto Madero, the city is alive, active and filled with excitement. With influences from Spain, France and Italy, Buenos Aires is an eclectic city. Nearly every aspect of life in Buenos Aires is strongly infused with their culture, and the pride and appreciation for their heritage is very evident. 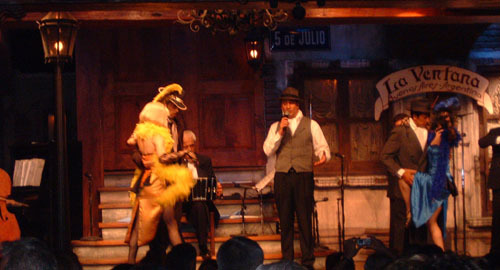 So don't be surprised if you come back from your visit to Buenos Aires being able to speak a little Spanish, dance the tango, and ordering empanadas! If you are looking for a city where you can wander from one famous attraction to the next, Buenos Aires may not be for you. 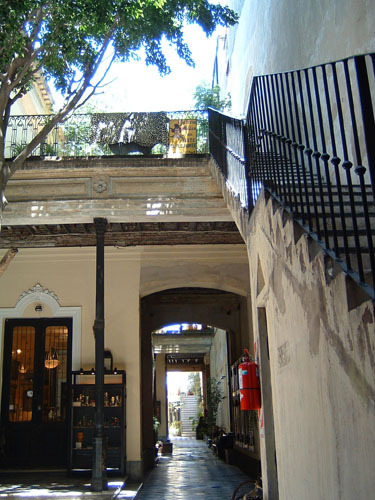 While there are a few places that most tourists tend to visit (Eva Peron's grave being and the magnificent cemetery that houses it being the most popular), it is a better destination for those who love to just wander through a city, explore the different districts and allow themselves to soak up the culture around them. It is also the good jumping off point for exploring the rest of this beautiful country, including Iguaçu Falls and the wine region of Mendoza.